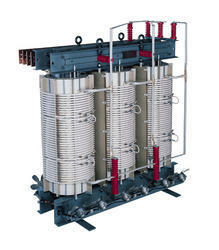 Leading Manufacturer of industrial stabilizers, voltage stabilizers and servo voltage stabilizers from Surat. 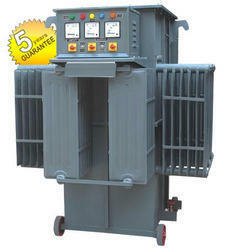 We are offering Industrial Stabilizers to our clients. We are offering Voltage Stabilizers to our clients. 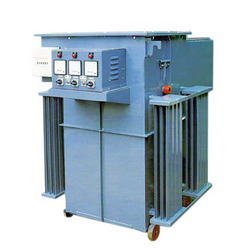 We are offering Servo Voltage Stabilizers to our clients.